The parents of Bobby Colleran have just launched a powerful new book - it features a Superhero by the name of Super Bob who helps save children from danger. 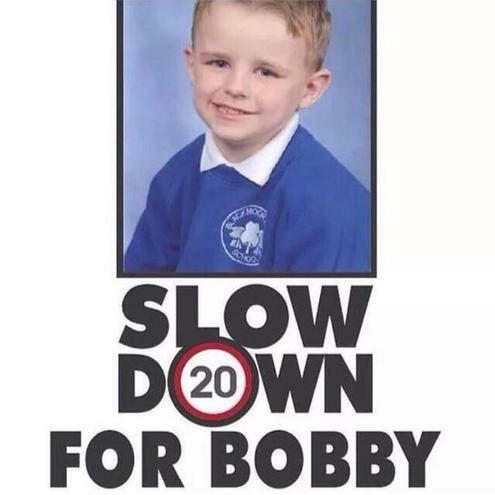 Bobby died two years ago after he was hit by a van in Liverpool. We are really pleased to be able to welcome colleagues from the Bobby Colleran Trust to school on Monday for our assembly.